This 3 Bedroom ground floor apartment is located in the heart of South Queensferry, just off the high street with amazing views of the Forth Bridges. 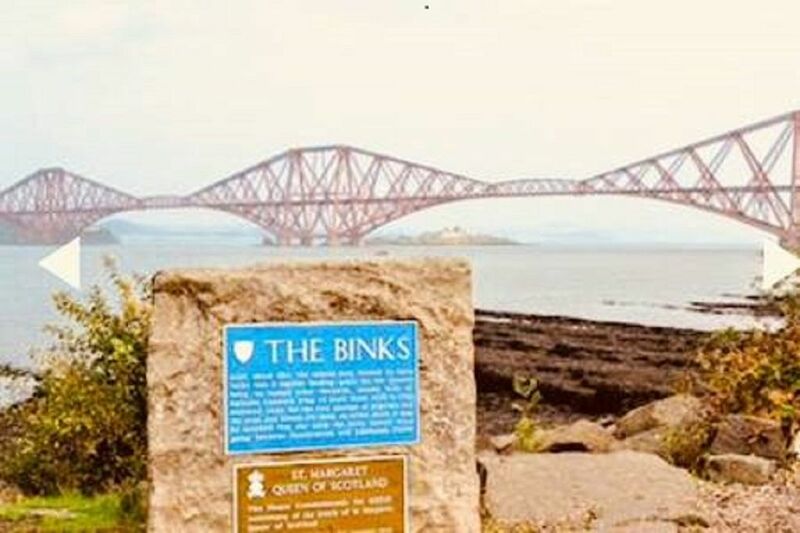 South Queensferry is a beautiful town on the banks of the River Forth, just half an hour from Edinburgh city centre with easy access to Fife and West Lothian. Dalmeny Train station is nearby which is on both Edinburgh and Fife train line. The apartment has a large lounge with dining area with river views. A well equiped Kitchen including dishwasher & washing machine, gas cooker & fridge/freezer, 3 large Bedrooms, all with built-in wardrobes and Bathroom with Bath & Shower. There is Gas Central Heating, double Glazing, Communal courtyard to the rear of the property, Private parking space. Located in the heart of the town, minutes from pubs, bars, restaurants and beach. Supermarket and bus stops are also on your door step. We're a couple in our 30's with 3 children. We now live in Scotland but lived in Australia for 9 years. Lea is Scottish, Andrew is Irish. We love travel & visiting new places. The apartment has amazing views of the River Forth and 3 Bridges. It's right beside the beach and harbour. South Queensferry is such a great little town with lovely cafes, restaurants and bars within easy walking distance. Easy transport links by bus and train into Edinburgh, Fife and the Lothians. Amazing views of the Forth bridges from the Lounge. Port Edgar marina within walking distance. Harbour directly in front of apartment. Courtyard to rear. Gardens directly beside.